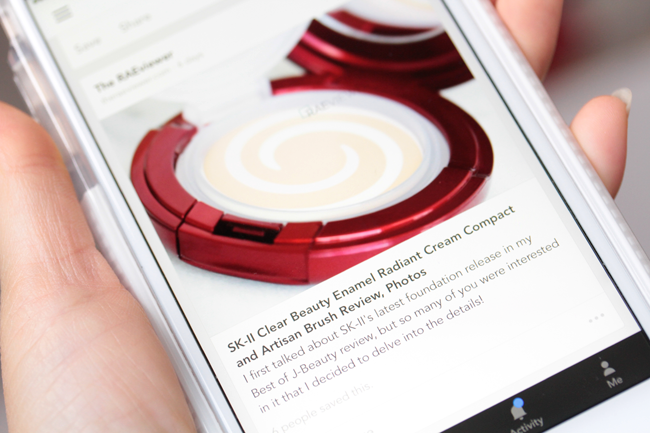 The RAEviewer - A blog about luxury and high-end cosmetics: Follow The RAEviewer on the Bloglovin' App! 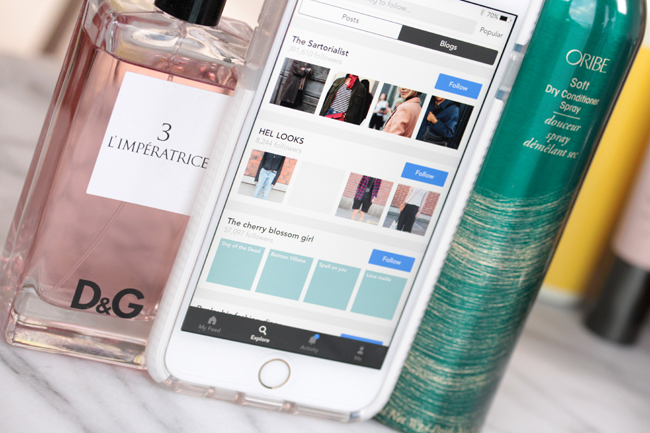 Follow The RAEviewer on the Bloglovin' App! 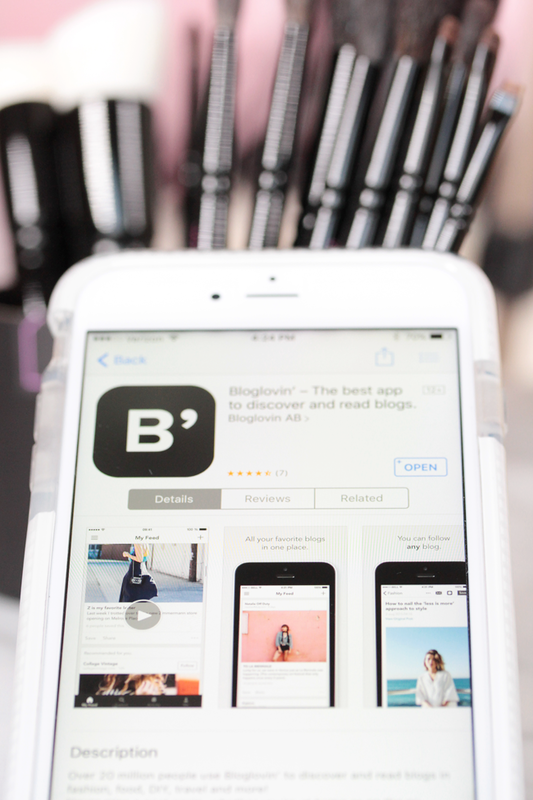 Download the awesome Bloglovin' App to stay up to date! In case you haven't head from my October Favorites video, I have planned to start creating lots of exclusive content for the blog! So many of you have asked to see more of the products that I brought home with me from Japan and Korea. Since swatches and reviews for brands such as ADDICTION, THREE, Laduree and Piccasso can be hard to come by, I have decided to make it my mission to show you the best of what Asia has to offer! Lots of my readers are busy working professionals. That means you might not always have time to read a blog post as soon as it goes live! Luckily, bloglovin' allows you to save stories that you want to go back and read. 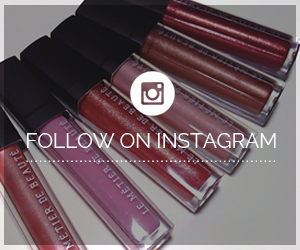 You can also save the post if there are swatches that you need to reference again! I'm all about efficiency these days, so I love how convenient this is. My bookmarks folder has finally been cleared out! 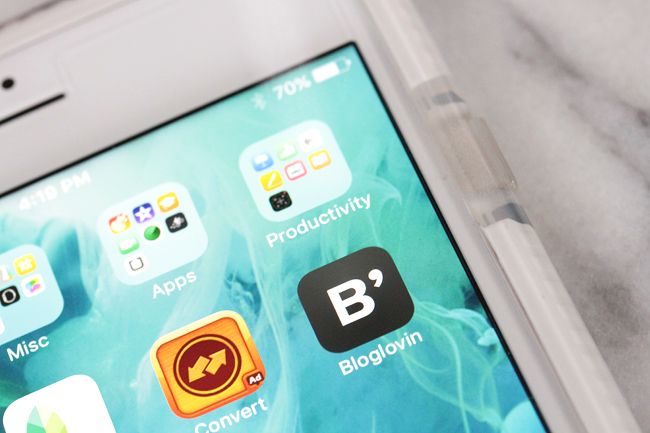 I also love how you can discover other blogs through the bloglovin' app. I really enjoy discovering new fashion blogs and fitness blogs because they really inspire me to be better and do better. I'm trying to dress my age - stylishly, if possible - instead of wearing lululemon everywhere. I'm also still in the process of losing weight and toning up, which means I need fairly constant motivation! I've also started exploring interior design blogs through bloglovin' because seeing beautifully designed spaces make me feel relaxed and get my creative juices flowing. Now for everyone's favorite bit of news! There are tons of giveaways planned this upcoming Fall/Holiday season, meaning you won't want to miss a single post because I might get sneaky with them. 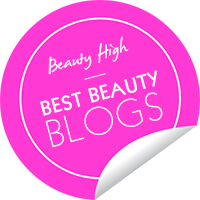 There's a luxury skin care contest launching this week, so following my blog on bloglovin' will give you immediate knowledge of when this special giveaway goes live! You won't have to filter through your inbox spam or type in my entire blog url manually in your browser anymore; just head to the app to find my post and sign up for a chance to win from there. P.S. 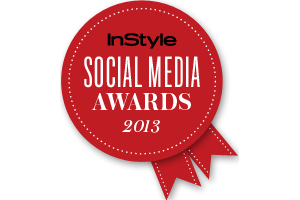 Yes, this one will be open internationally and believe it or not, there will be TEN WINNERS! !